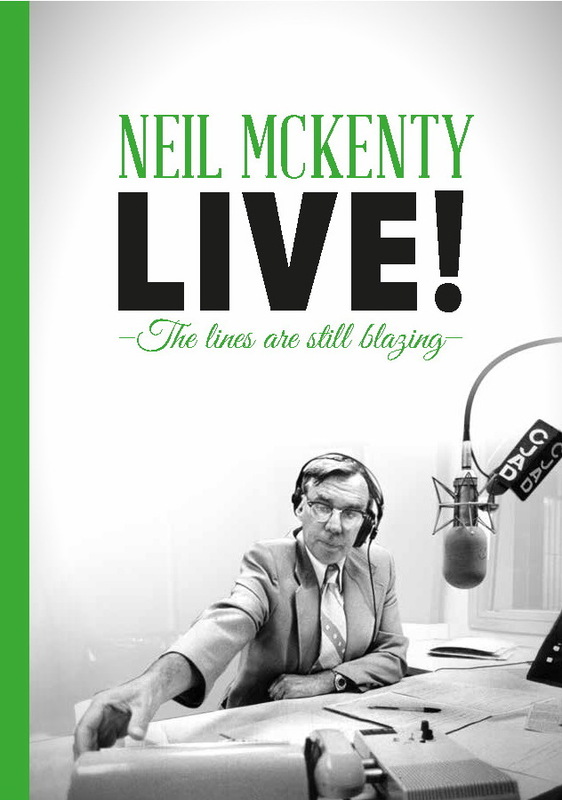 Colourful stories and articles, by and about Neil, highlighting his radio talk-show and his writing ability. Includes some unpublished pieces and Aislin cartoons. Other books by Neil McKenty will be available.